If you build it, they will come. So we’re building it. 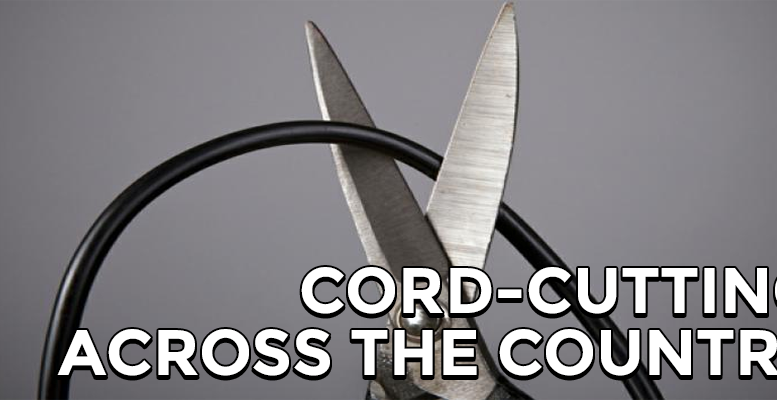 We’re working hard to build the ultimate guide to cord cutting, city by city, and you’re invited to see the work in progress. When this is done, it will be the ultimate guide to antenna TV, showing every station in every media market in the US. It will also give you a single source to know where you can get sports programming from your favorite teams, city by city, team by team. Finally, you’ll see our recommendations for the best antennas for every area, whether you’re a city dweller, a rural denizen, or something in between. It all starts here and when you check it out, you’ll see that we started with the biggest markets and we’re working toward the smallest. In this way we can say we’ve already covered tens of millions of people on our way to covering everyone in the country! If you have suggestions or comments, leave them here and I’ll let the development team know. UPDATED: We now have the nation’s top 50 markets covered, on our way to covering all of them! Click the link above to see if your city is one of them. Do compact antennas perform as well as larger ones?